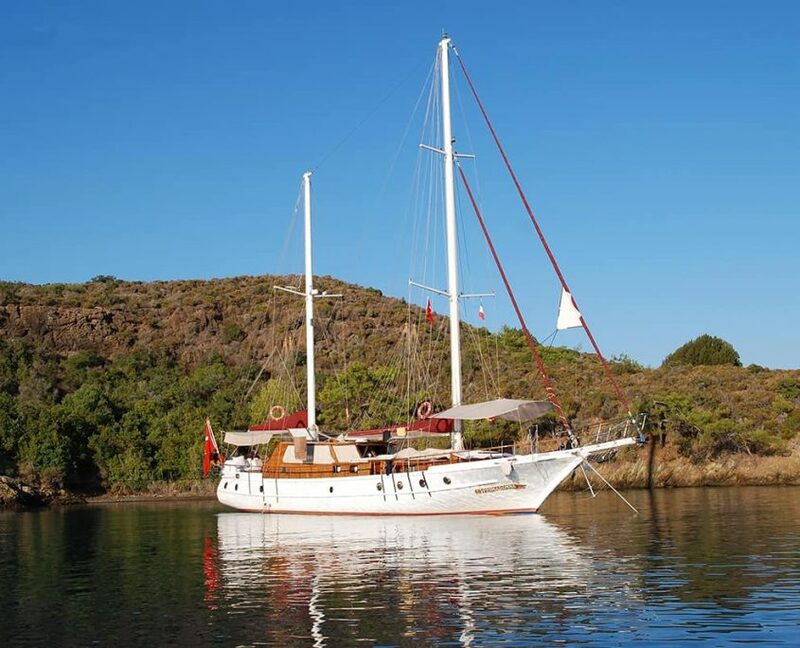 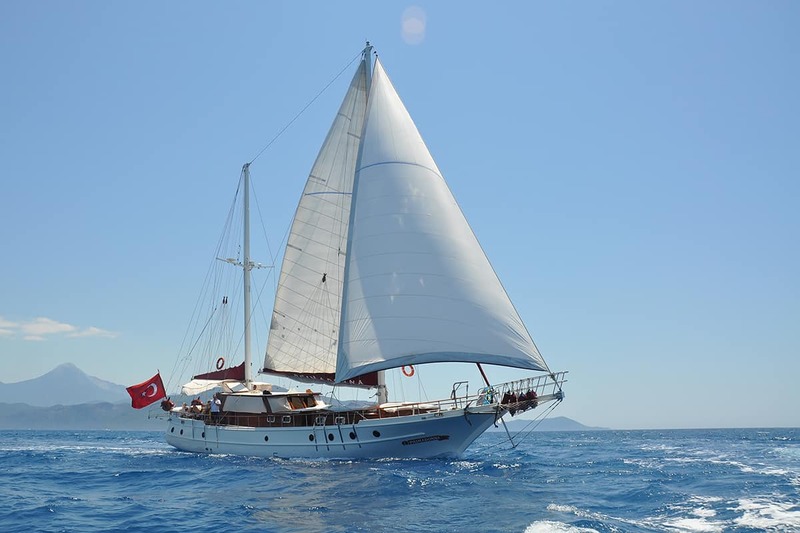 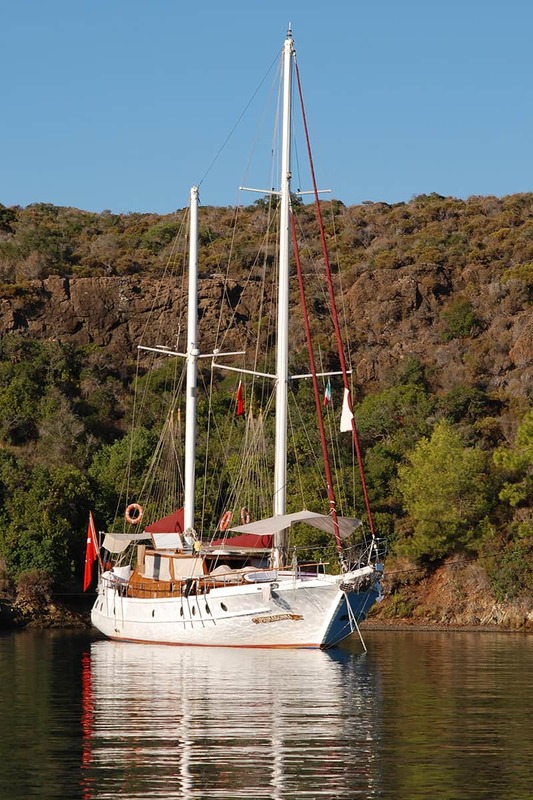 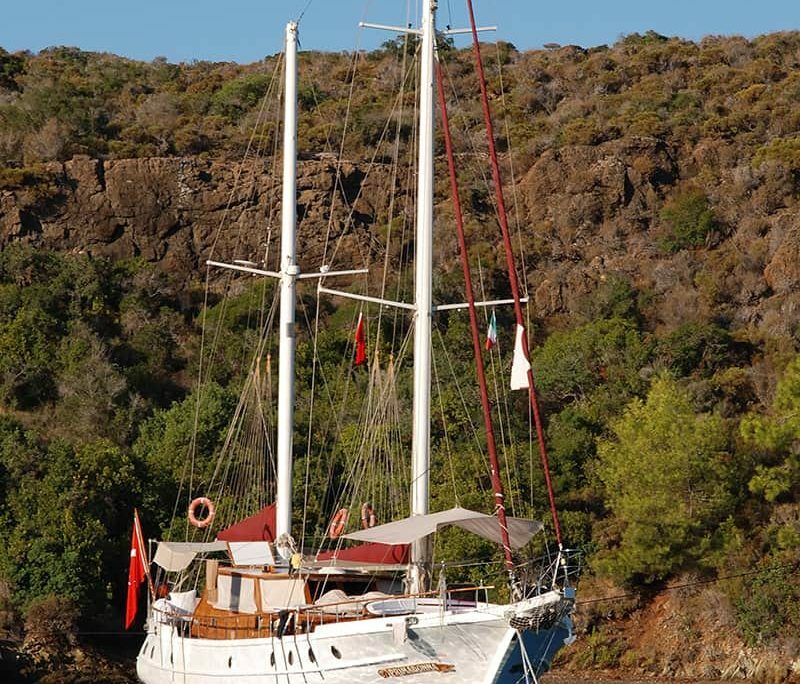 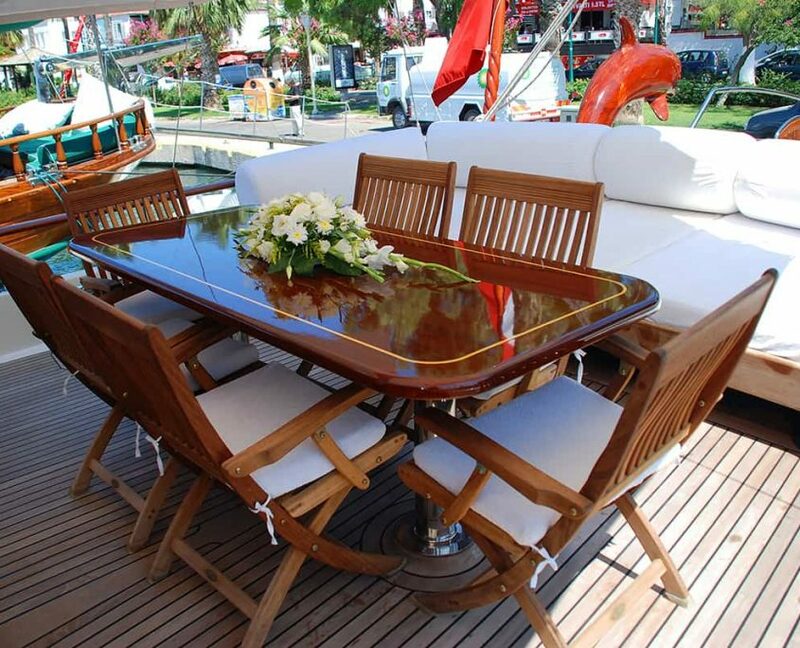 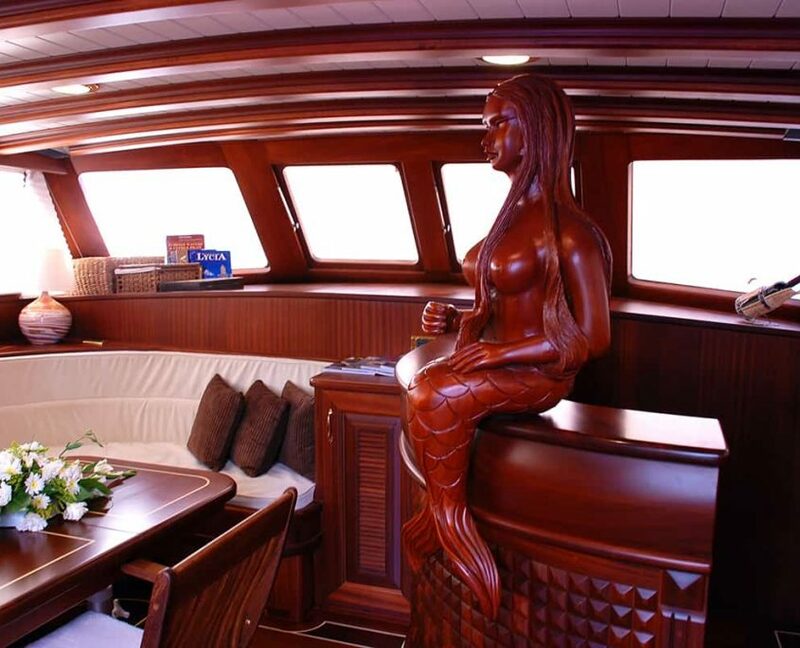 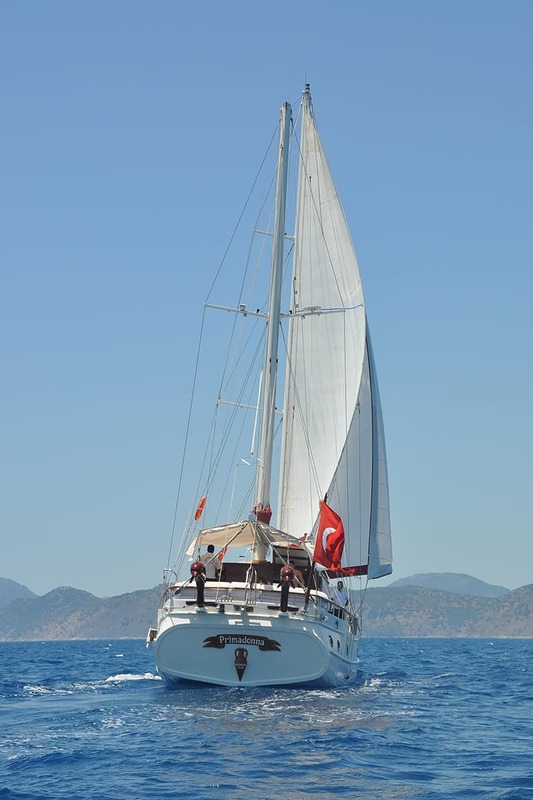 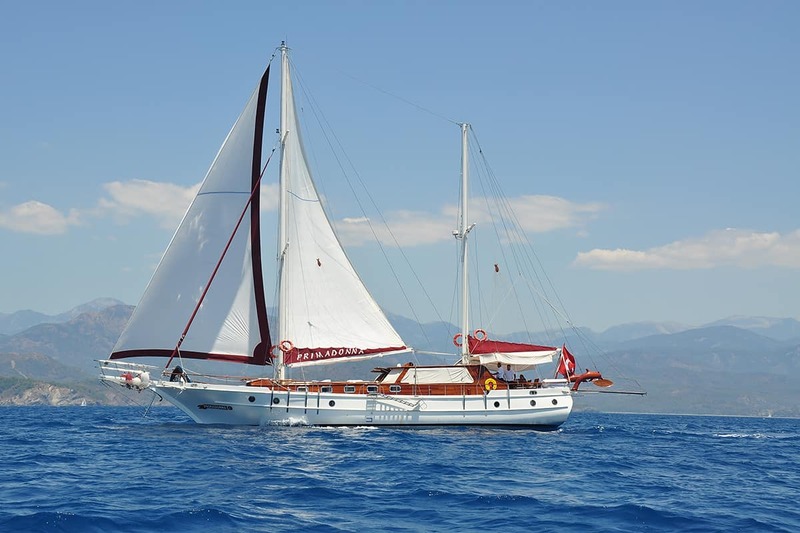 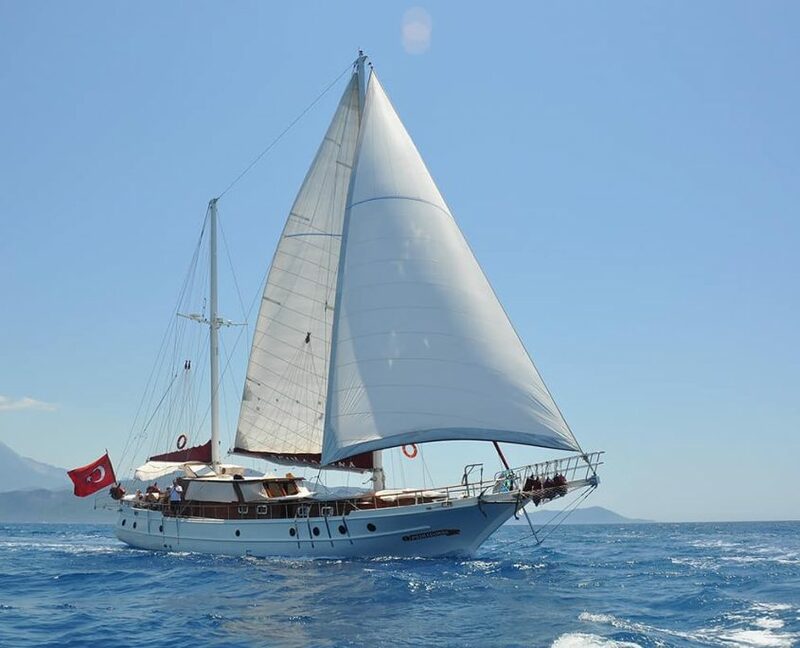 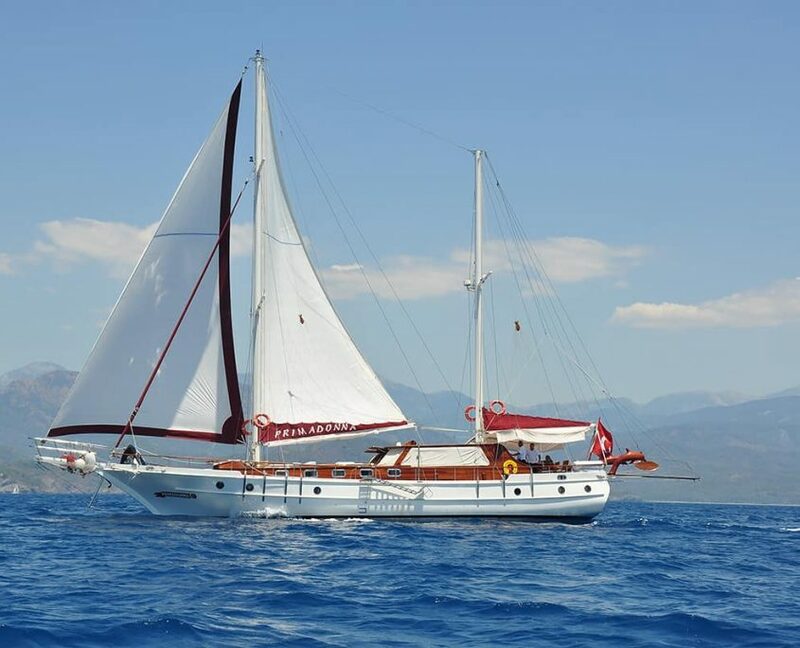 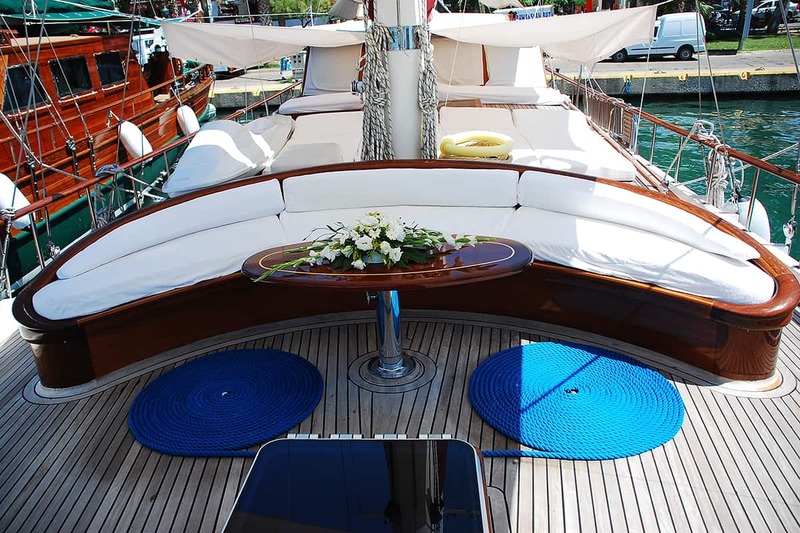 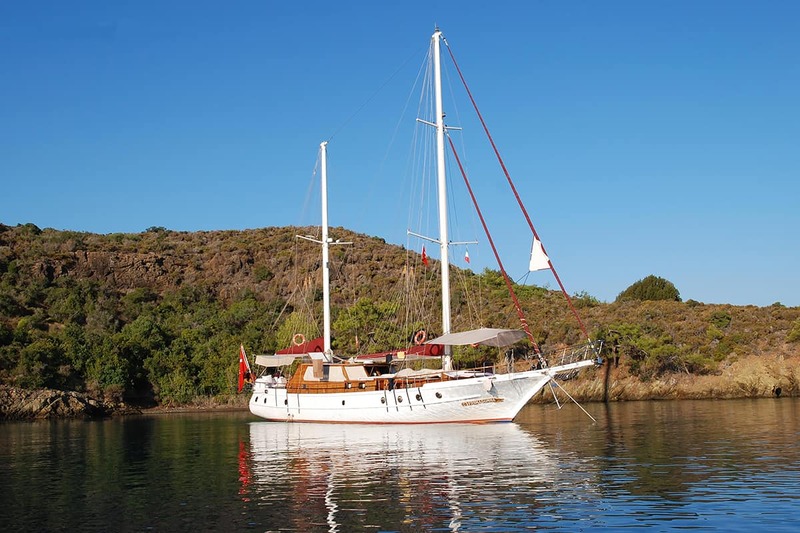 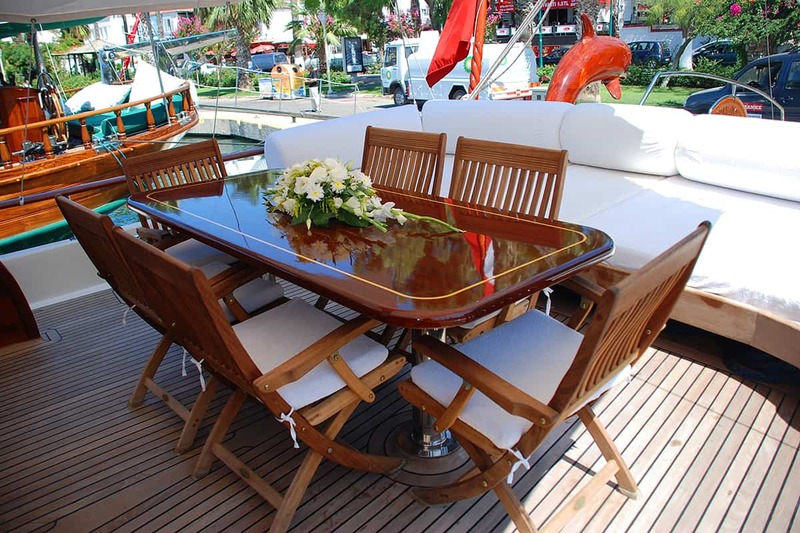 Gulet Primadonna is a 21-meter luxury gulet yacht available for Private charter in Turkey. 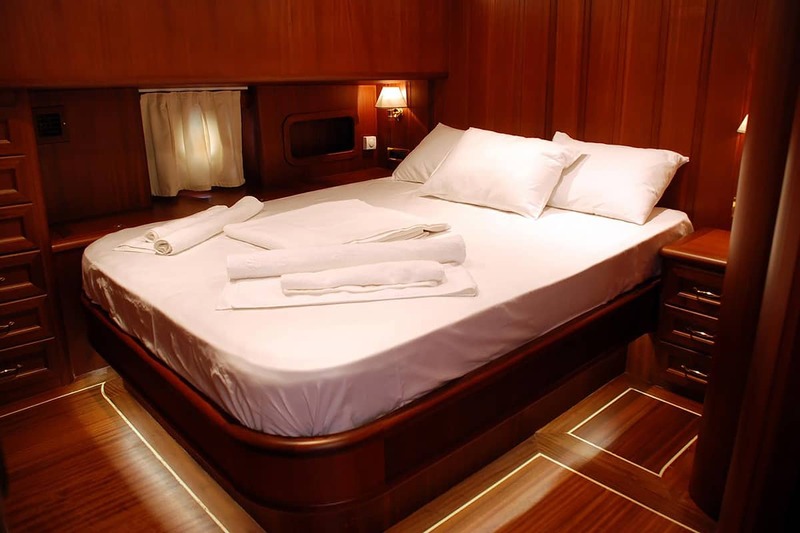 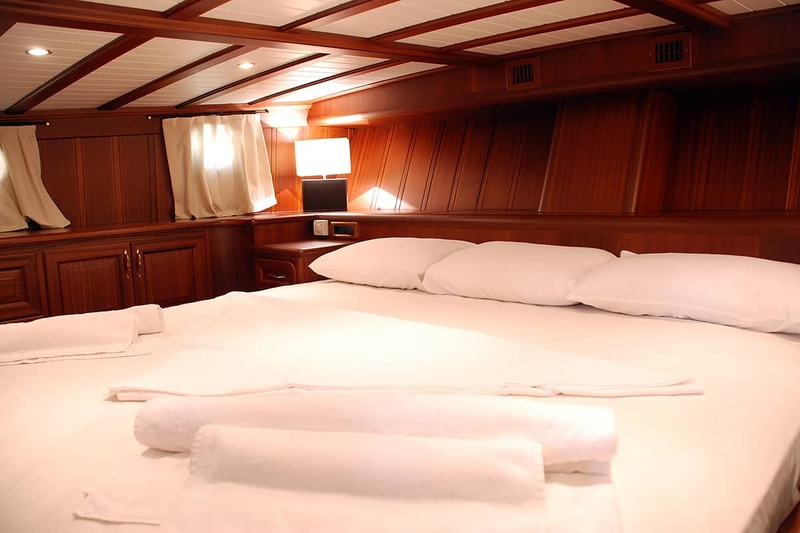 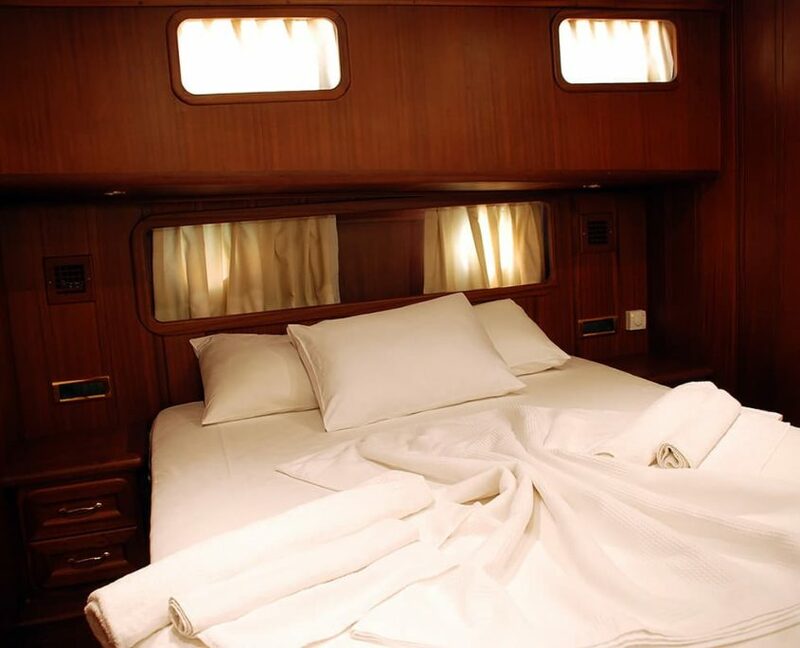 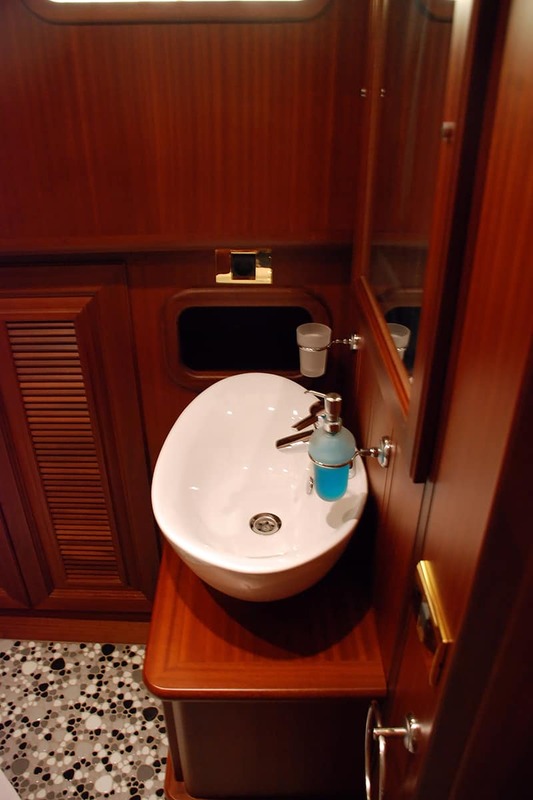 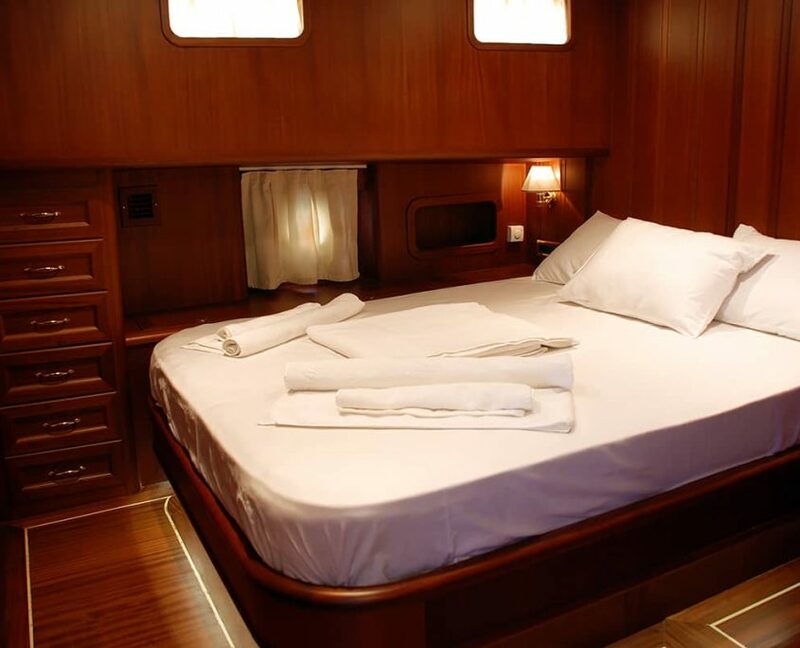 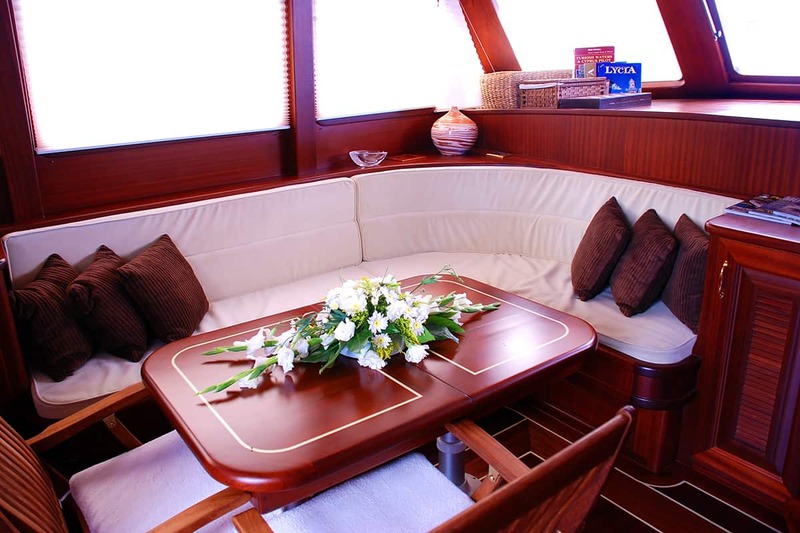 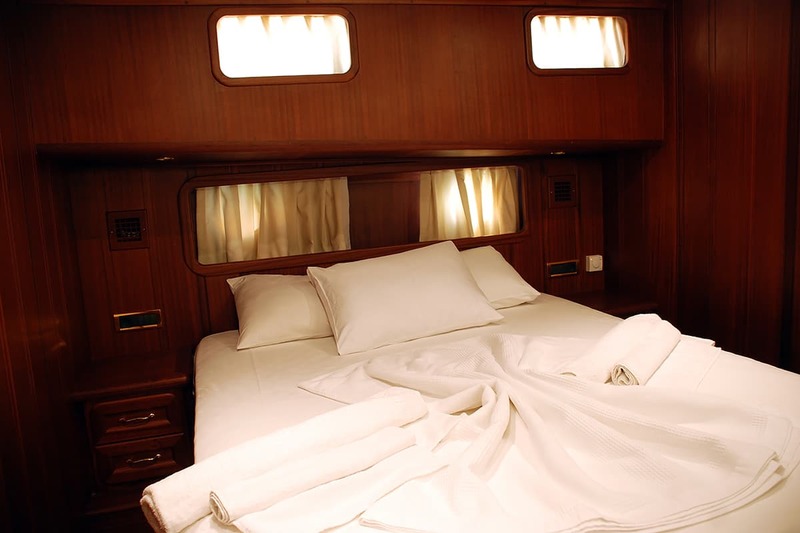 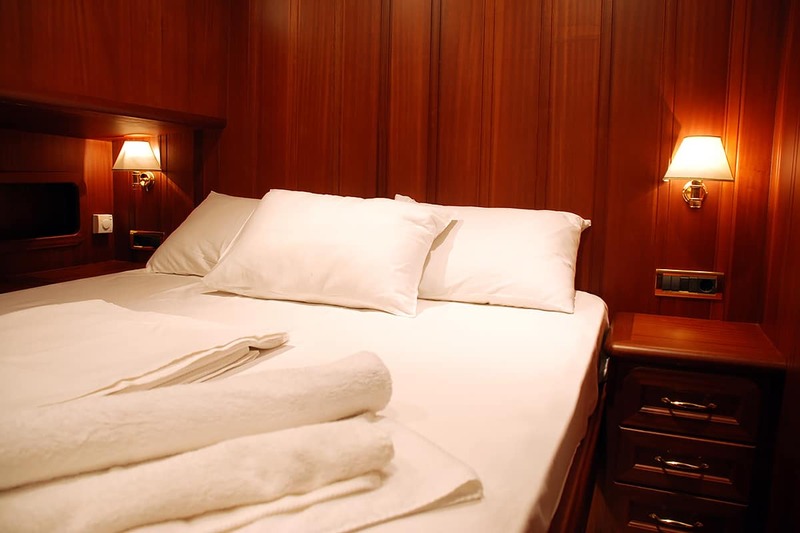 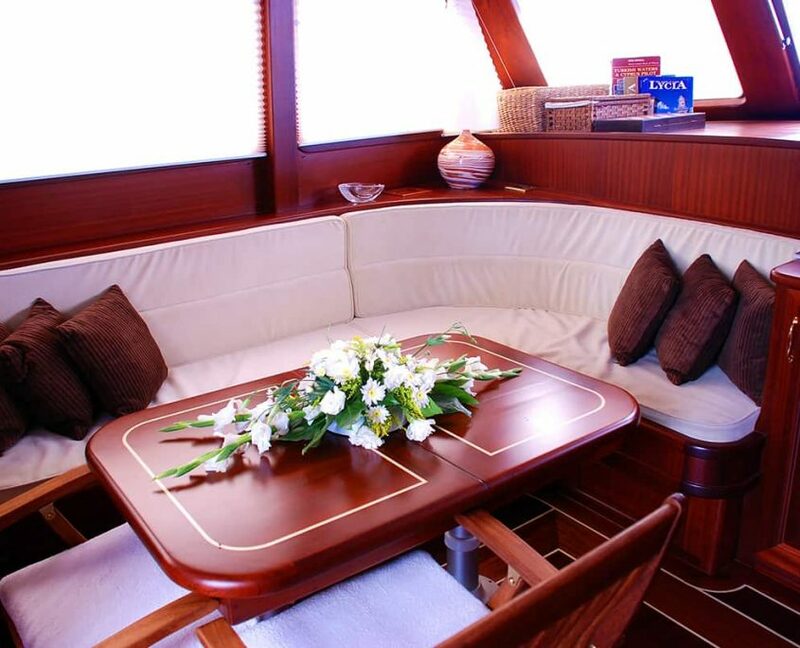 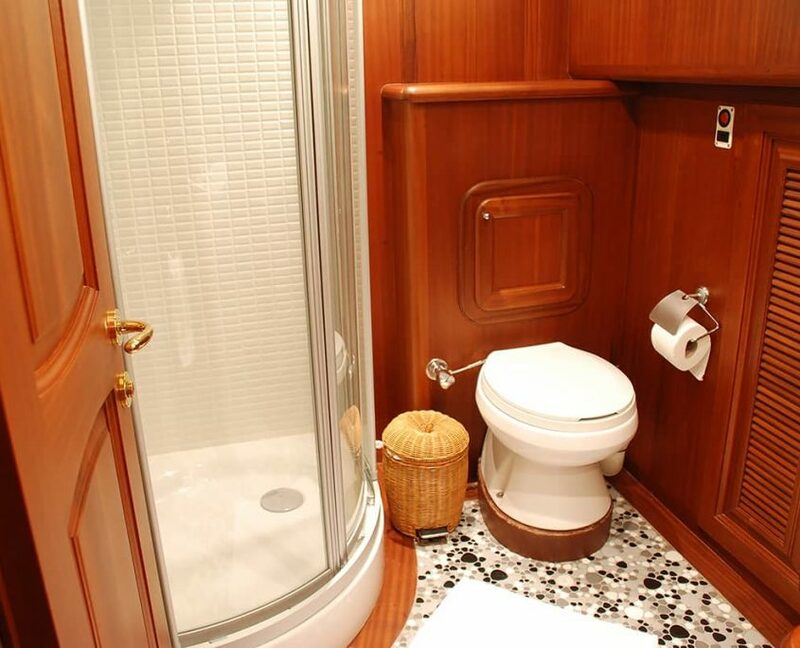 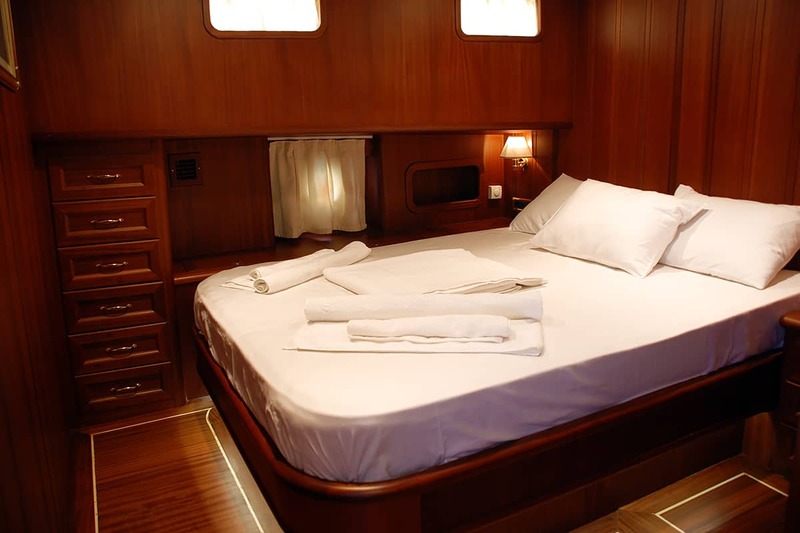 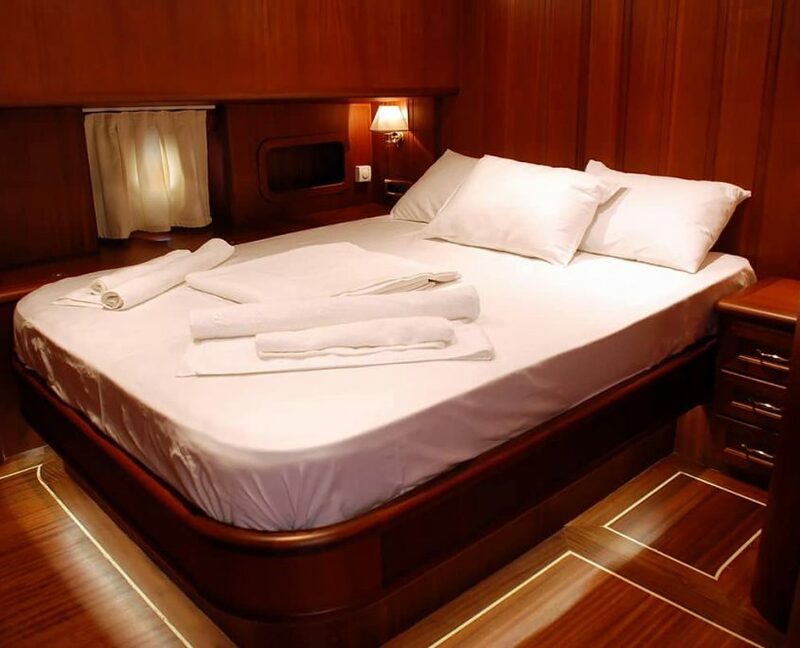 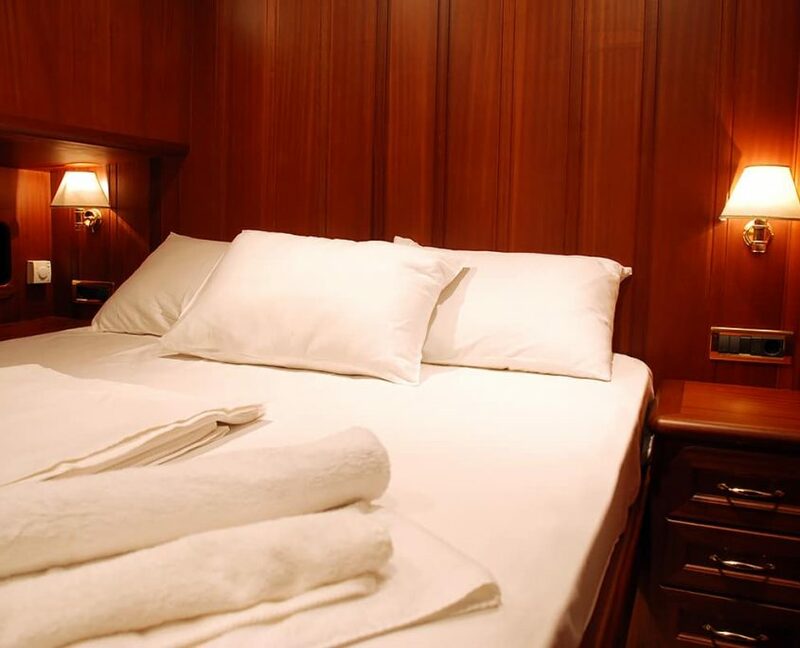 Primadonna can accommodate 6 guests in 3 ensuite Master cabins. 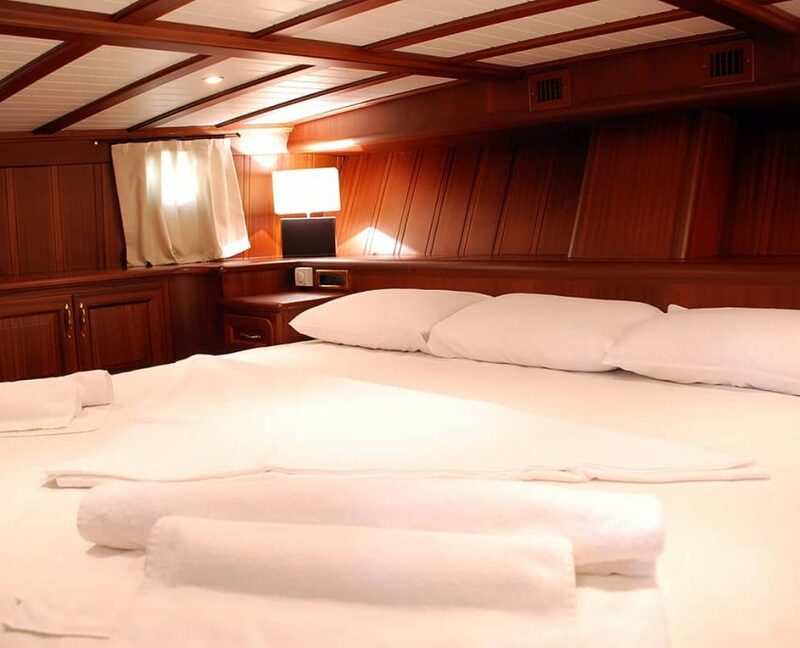 On board, there will be 3 crew members during your cruise. 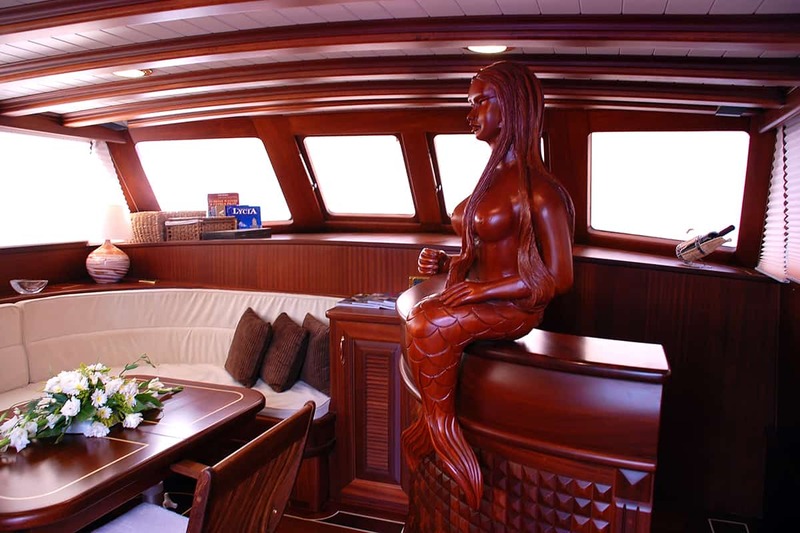 Use of equipment on board (Flippers, snorkel and fishing and other free watersports). 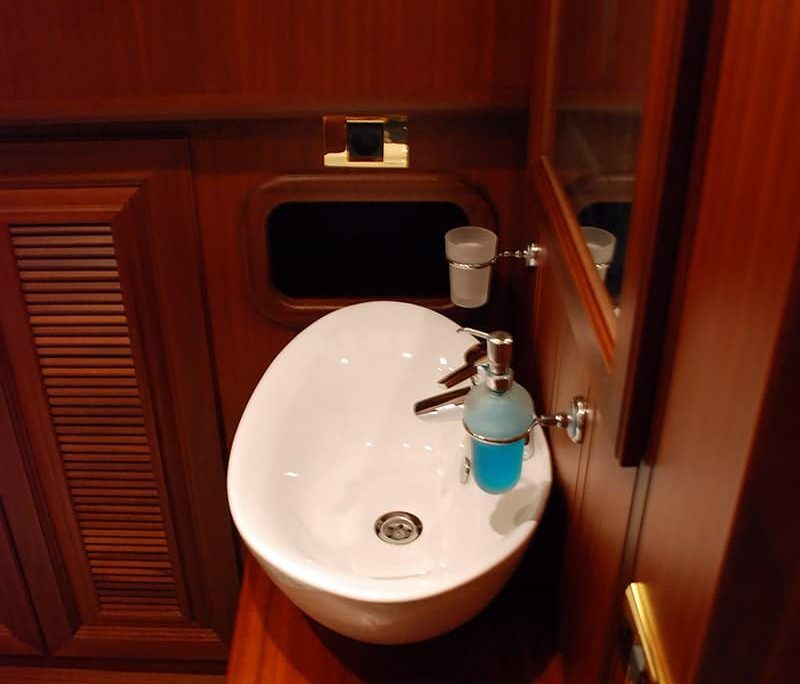 6 guests in 3 cabins with private bathroom equipped with home type toilet. 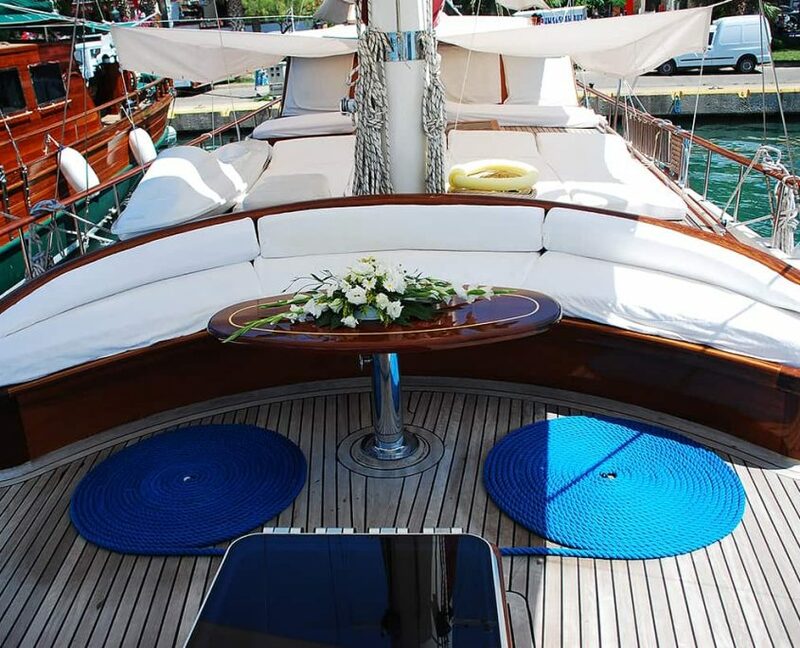 has a range of water toys. 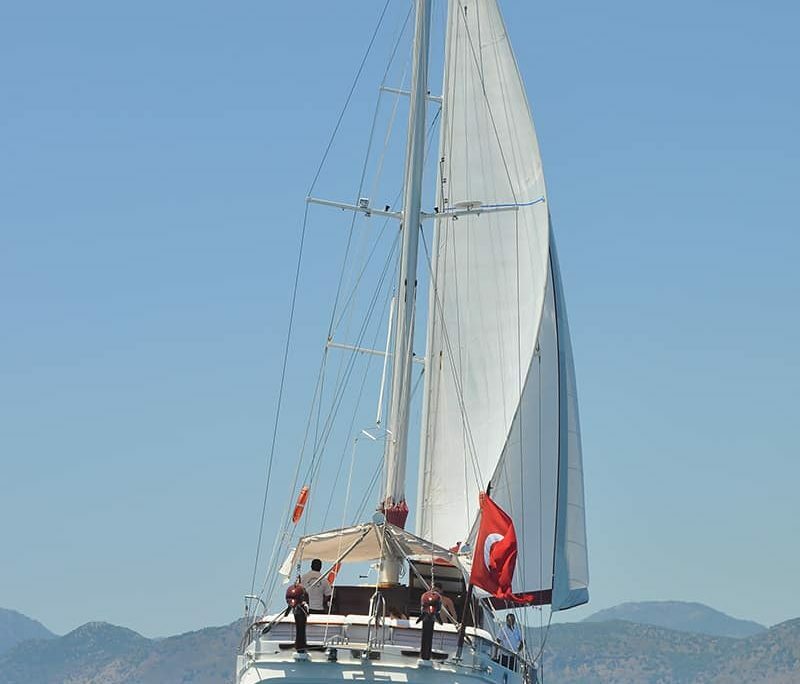 friendly and hospitable 5 crew on board.